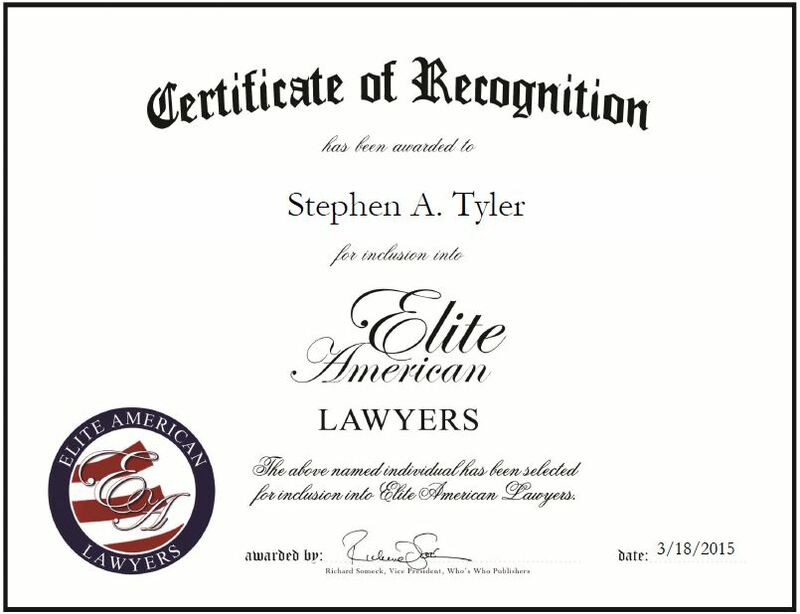 Company: Johnson & Bell, Ltd.
Crown Point, IN, March 18, 2015, Stephen A. Tyler, Attorney at Johnson & Bell, Ltd., has been recognized by Elite American Lawyers for dedication, achievement and leadership in medical malpractice defense. Mr. Tyler always knew he wanted to be a lawyer, specifically a prosecutor. But after falling into jury work and medical malpractice through working with his mentor, he realized he enjoyed this area of law and has stuck with it over the past 35 years. Mr. Tyler spends his days working on cases that involve health care, professional liability and liability defense. Throughout his career, Mr. Tyler has tried more than 50 civil cases to verdict or judgment in both federal and state courts. He also shares his knowledge with others through authoring papers and presenting at conferences. 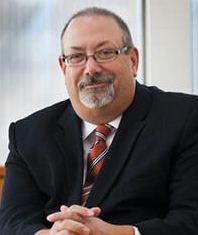 Additionally, Mr. Tyler previously served as an adjunct professor at Indiana University Northwest, where he taught undergraduate and graduate level classes in the School of Public and Environmental Affairs in the areas of evidence, trial courts and medical malpractice. An AV rated attorney by Martindale Hubbell and Fellow of the Indiana Bar Foundation, Mr. Tyler attributes his success to helping professionals who they themselves are helping other people, as well as his perseverance. In the coming years, Mr. Tyler would like to maintain a high quality level of service, do well for clients, have fun, and eventually retire. This entry was posted in Trial Law and tagged author, health care, injury, jury work, litigation, malpractice defense, teaching. Bookmark the permalink.